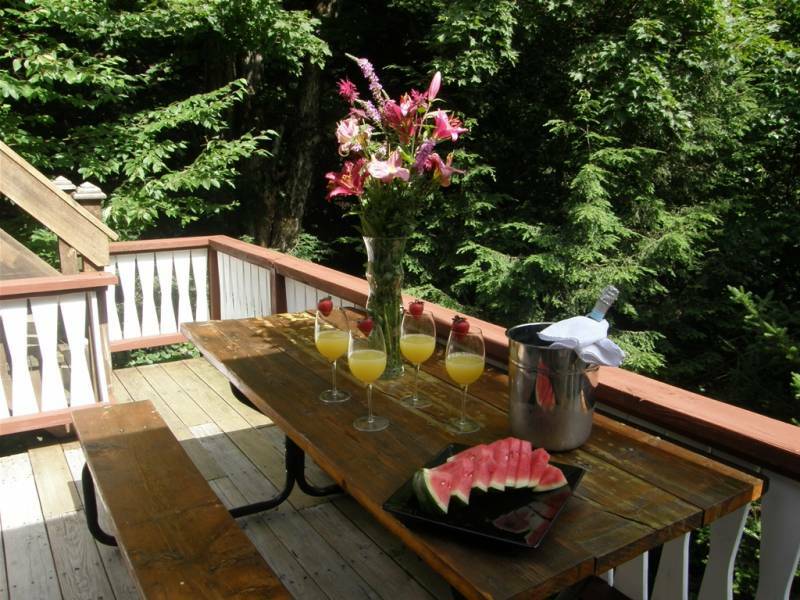 Rocklake Rentals specializes in beautiful vacation rentals in The Jay Peak area of Northern Vermont. 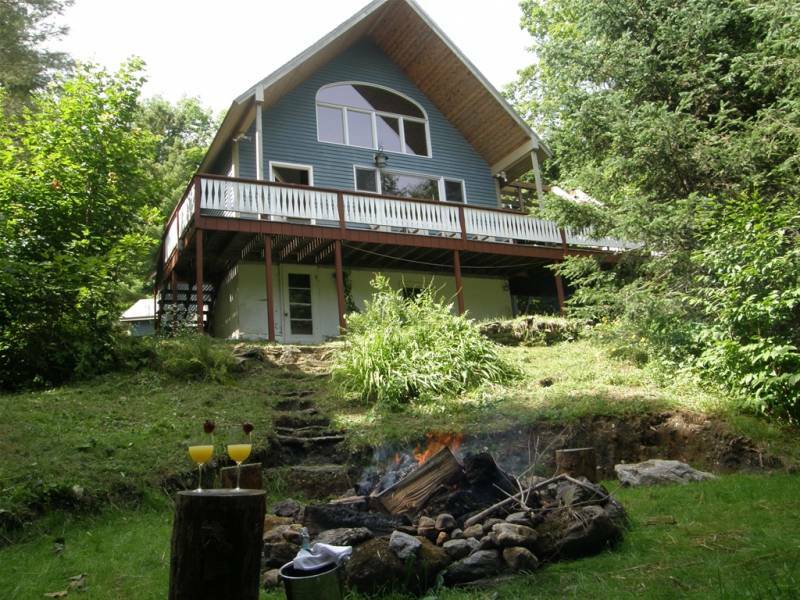 RockLake Rentals specializes in "Great Vacation Rental Properties in The Jay Peak Area." At RockLake Rentals we continually strive to help our guests have the best vacation possible. At all our wonderful vacation rentals you can expect to arrive at a warm, clean house that will really be your “home away from home” during your stay. 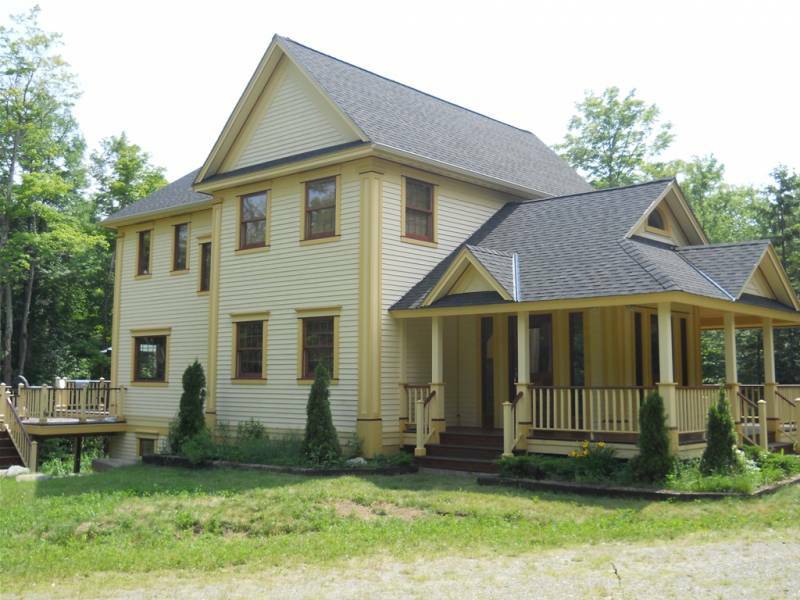 All our properties have high speed internet, come with clean linens and bath towels, are dog friendly and less than 10 miles to The Jay Peak Ski, Golf and Indoor Water Park Resort. 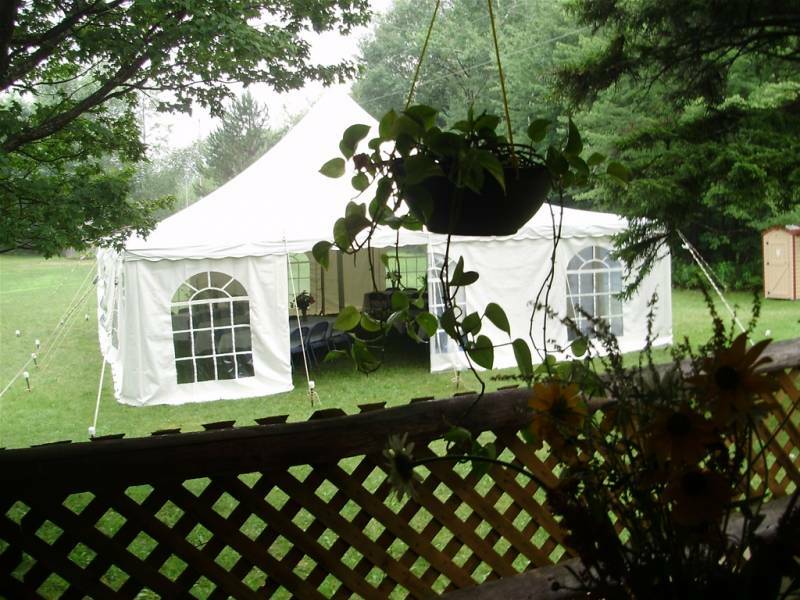 Please visit us at RockLakeRentals.com.